And, as one of our Fisher-Price families, you have won a Fisher-Price prize pack featuring three toys that your little one is going to absolutely love! We at Babyology want to send a massive thank you for entering our Show Us Your Family and Win with Fisher-Price promotion. We absolutely loved your photo and your response describing your favourite thing about being a parent. You have won a Fisher-Price prize pack including the Fisher-Price Learn with Me Zebra Walker ($44.95), the Fisher-Price Laugh & Learn Mix ’n Learn Blender ($34.95) and the Fisher-Price Laugh & Learn Smart Stages BBQ ($34.95). 1.Your prize pack will arrive. Your prize will be delivered between 2 March and 7 March. Then it’s time to have some serious fun! 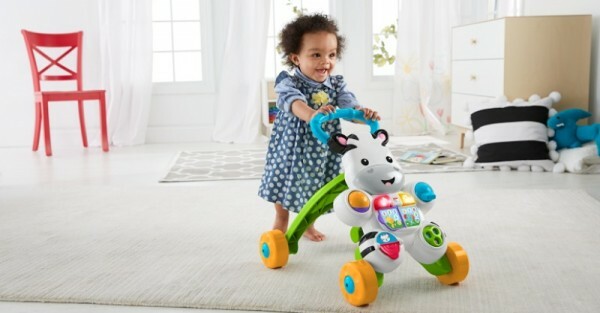 Take as many videos of your little one playing, engaging and interacting with the Learn with Me Zebra Walker in different settings and scenarios. If you are unsure how to do this, check out our Terms and Conditions for a step-by-step guide and please remember to change your privacy setting to public view. 4. Submit the survey and video. You will receive the survey via email on 8 March 2016 and it will need to be submitted by 17 March, including the YouTube video links and photos. This gives your little one plenty of time to play, laugh and learn with the new toys and for you to capture the moments to share with us. 5. Win some more goodies. 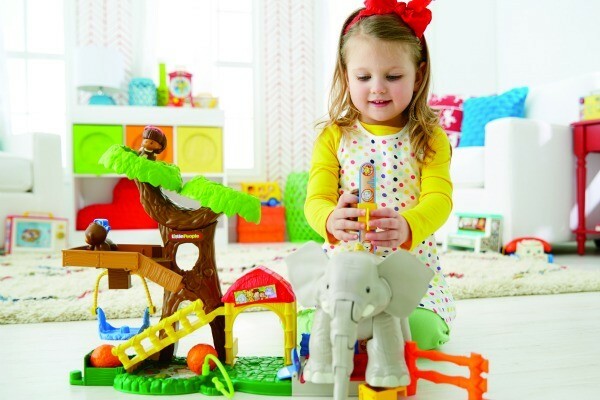 Once we review the submissions and videos, we will be selecting one lucky family to receive the Fisher-Price ultimate toy collection, featuring nine educational toys and valued at over $500. Some of the great toys included in the prize pack are the Fisher-Price Little People Big Animal Zoo, the Fisher-Price Chatter Telephone, the Fisher-Price Laugh & Learn Smart Stages Toolbox, the Fisher-Price Laugh & Learn Smart Stages Laptop, the Fisher-Price Laugh & Learn Smart Stages Puppy, the Fisher-Price Laugh & Learn Puppy’s Piano, the Fisher-Price 3-in-1 Convertible Car Gym and the Fisher-Price 3-in-1 Bounce, Stride and Ride Elephant. 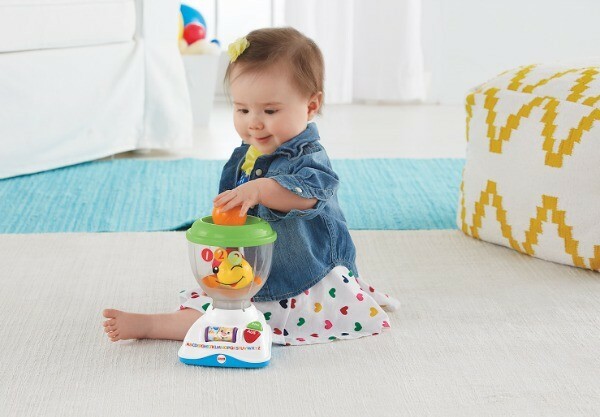 We will be compiling a video of our very favourite Fisher-Price families playing with the Learn with Me Walker and your little one could be featured! Keep an eye out for our Day in The Life of a Fisher-Price Toy video and make sure you share your shining star in action via social media with family and friends. Thanks again for taking part in our Show Us Your Family promotion and congratulations from the teams at Babyology and Fisher-Price.